HF / Forums - Iono-Music - Lyktum - 'Sacred Plants' Remix Contest! HarderFaster Forums >> Tunes and Tracks >> Iono-Music - Lyktum - 'Sacred Plants' Remix Contest! Lyktum ‘Sacred Plants' Remix Contest with Iono-Music. 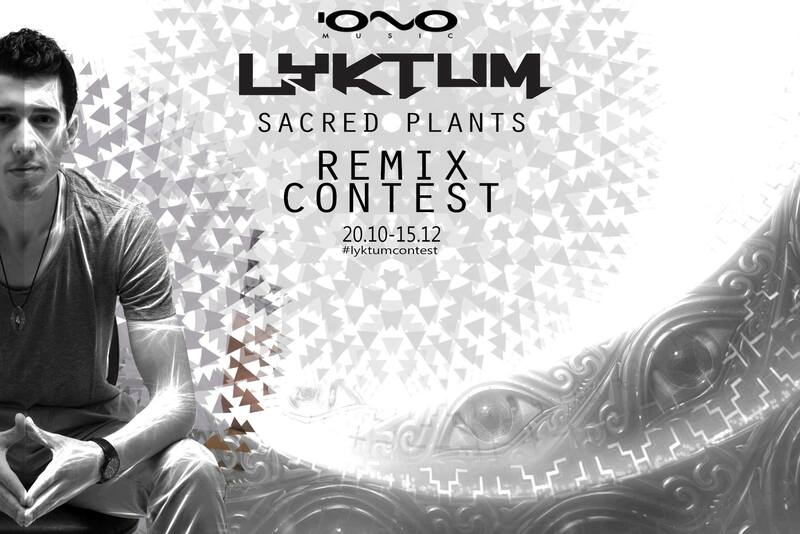 Iono-Music are pleased to announce we’re holding a remix contest for the epic track from Lyktum called ‘Sacred Plants’ ! • All genres are welcome! • Be innovative, let your creativity flow! • Enjoy, have fun and be part of the experience! We can’t wait to hear all your exciting and fresh creations - as we know there’s so much undiscovered talent out there. All submissions will be intently listened to and quality remixes carefully hand picked by our crew. The winners will have their mix released on Iono-Music as part of an exclusive remix pack. This is a great opportunity for artists to gain massive exposure along with valuable experience. 1. Upload Your full length/final remix in WAV format on your Soundcloud page; together with the cover photo provided in the pack. 2. Put a hashtag #lyktumcontest in "Additional tags" on Soundcloud (without it, your remix may not be heard by our team). Looking forward to hearing your submissions - so get remixing!